This year's Grammy nominations, which the Recording Academy announced Friday morning, are the usual mix of predictable and confounding. While some revolutionary artists (e.g. Kendrick Lamar) were recognized in several categories, other record-smashing performers (e.g. Taylor Swift) didn't fare so well. Drake and Brandi Carlile also earned several nods. The show will air Sunday, Feb. 10, on CBS. For those who would rather not scroll through a list of 84 categories, you can read our much shorter list of major takeaways below. The star-studded "Black Panther" earned nominations in the Grammy's most prestigious categories: album of the year, song of the year and record of the year. "All the Stars," the album's lead single featuring Lamar and SZA, is up for song and record of the year, in addition to being among the nominees for best rap/sung performance. "King's Dead," which features Lamar, Jay Rock, Future and James Blake, earned a nod in the best rap song and best rap performance categories. The Grammys operate on a notoriously odd schedule, and the eligibility period for the upcoming 61st ceremony stretches from Oct. 1, 2017 to Sept. 30, 2018. That means that while Lady Gaga's 2016 album track "Joanne" isn't eligible for best pop solo performance, the 2018 piano version "Joanne (Where Do You Think You're Goin'?)" is. The latter was released as a single on Jan. 26. 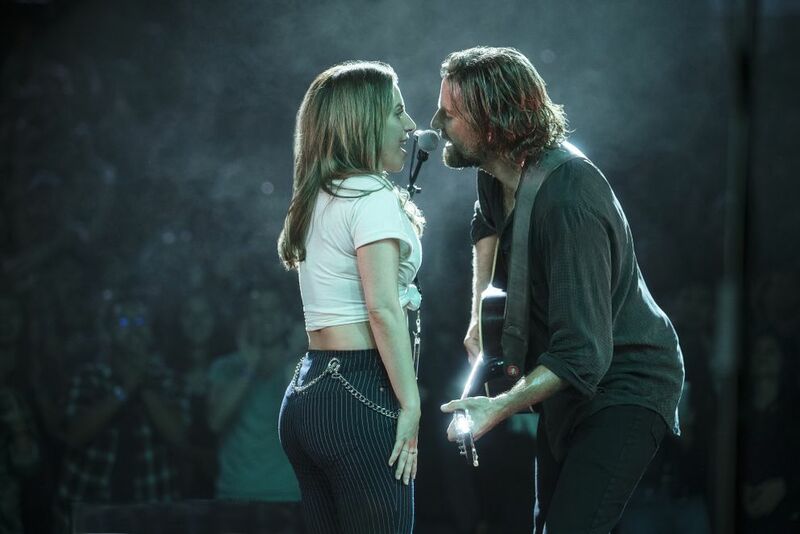 The singer is also nominated for "Shallow," a song that came out two whole years after the original "Joanne" album. It's all Gaga, from all the times. We just keep wanting to take another look at "Shallow," the showstopping song that first grabbed our attention when it was featured in the trailer for "A Star Is Born." Thursday, the song - co-written by Bradley Cooper and Lady Gaga - earned a Golden Globe nomination for best original song. It's now up for both record and song of the year at the Grammys, in addition to landing in the best pop duo/group performance category. It's a safe bet that the song will also clinch an Oscar nomination for best original song, which means it could potentially have almost as many award types as Lady Gaga, who is well on her way to EGOT status. The rapper, who died in September at age 26, got his first-ever Grammy nomination. His album, "Swimming," released in August, landed in the category for best rap album, alongside projects from Cardi B, Nipsey Hussle, Pusha T and Travis Scott. Chris Cornell, the late Soundgarden frontman, also received a posthumous nomination - in the best rock performance category - for "When Bad Does Good," a previously unreleased song that was released by his estate in September. But Swift will be just fine. For all the criticism it received, "Reputation" sold 1.2 million copies in its first week in the U.S. and went on to become the best-selling album of 2017. - The Recording Academy liked Jay and Bey’s video, too. One could argue that both Jay-Z and Beyoncé were snubbed this year in the musical categories (the Carters earned just one nomination - for "Summer" in the best R&B performance category) but they did land in the running for music video of the year with their stunning tour of the Louvre. 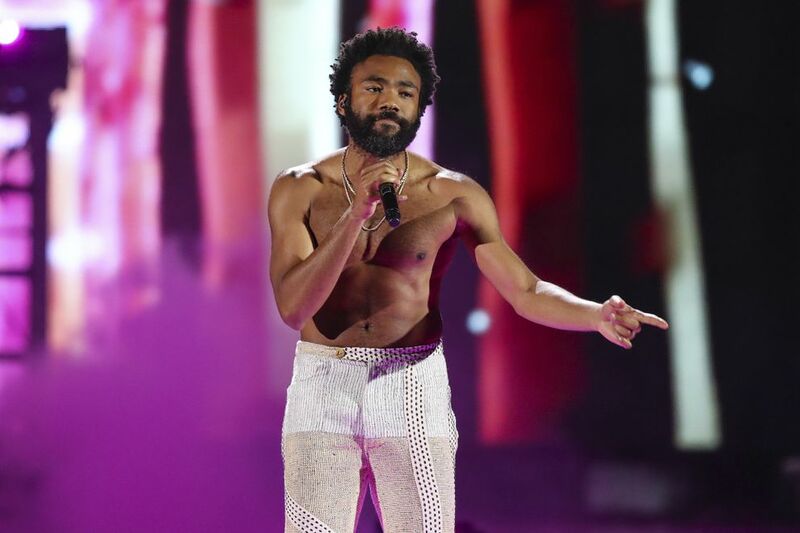 Of course, they’ll face steep competition from Childish Gambino, whose video for “This Is America,” not surprisingly, also landed a nomination. Because of that weird eligibility period, next year's Grammys will also feature music from Oscar contenders released last fall. "Lady Bird," which failed to win any Oscars, and "Call Me By Your Name," which won best adapted screenplay, both earned Grammy nominations for best compilation soundtrack. Accompanying them are "Deadpool 2," "The Greatest Showman" and "Stranger Things." So, members of the Recording Academy, will you Vote Lady Bird? The pop singer captured headlines (and hearts) this year as she confronted tragedy, a very public breakup and released her hotly-anticipated album, "Sweetener." But her banner year isn't exactly reflected in the Grammy's biggest categories. Like Swift, Grande was shut of the race for album of the year. On the up side, Grande's "Sweetener" got a nod for best pop vocal album and her thinkpiece-inspiring single, "God Is a Woman," landed in the category for best pop solo performance. Of course, Grande has already started working on new material, starting with her latest hit, "Thank U, Next," which will be eligible for nominations come next year. In 2018, Kanye West went from calling slavery a choice and loudly supporting President Donald Trump to distancing himself from politics to, on Monday, getting called out for using his phone during a Broadway production. In other words, he rarely made the news for his music. But West has had a slightly better year as a producer. His label, GOOD Music, in May released Pusha T’s widely acclaimed album “Daytona,” which received a Grammy nomination for best rap album. West himself earned a producer of the year nod - for “Daytona,” the self-titled Kids See Ghosts album, Teyana Taylor’s “K.T.S.E.,” Nas' “Nasir” and his own “Ye” - alongside Pharrell Williams, Linda Perry, Larry Klein and Boi-1da.